Old gold color. A fresh nose with hints of plum and almonds, evolving towards notes of leather. On the palate is light, balanced, and pleasant. Le Reviseur VS Single Estate Cognac is a blend of Petite Champagne eaux-de-vie from a range that is owned by the mighty ABK6. 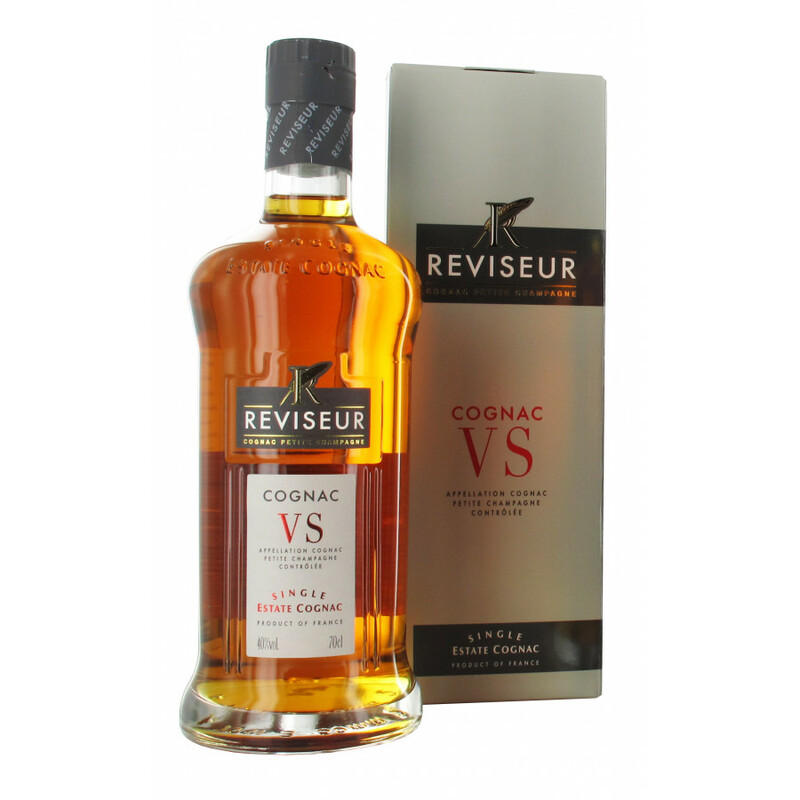 This is a wonderfully versatile young cognac that offers great value for money. It can be enjoyed neat as a refreshing aperitif. Or why not try it on the rocks, or with your favourite mixer to create a refreshing long drink. You can even use it as the alcohol content in a cocktail - it's delicious whichever way you choose. 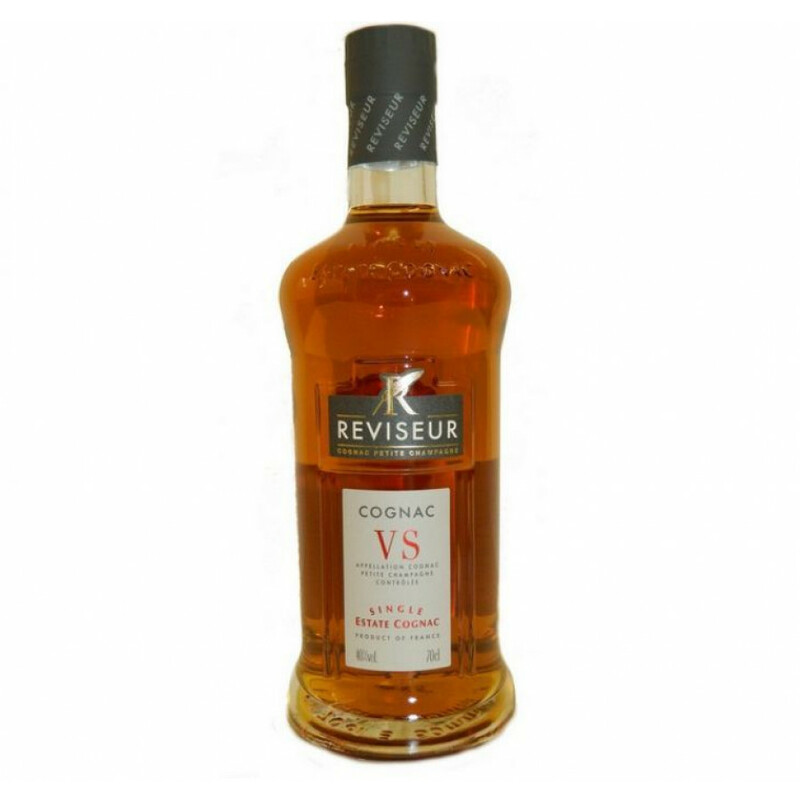 If you've not yet tried any of the Le Reviseur range, then this entry level cognac is a great place to start.